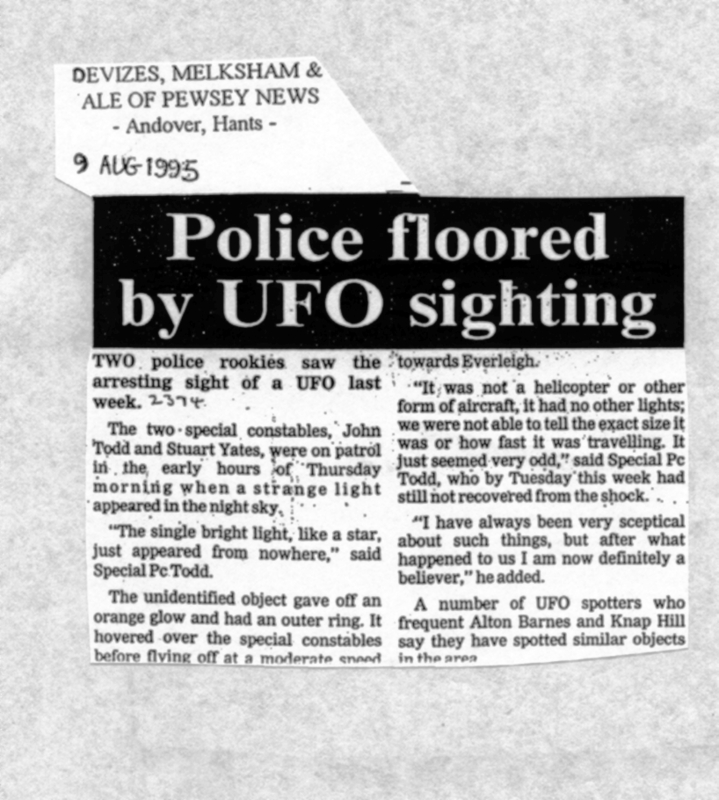 Spoke to Don Ramkin a follower of Haunted Skies today he has emailed his report regarding the recovery of a stone(s) during one of many visits to Rendlesham Forest over the past ten years. 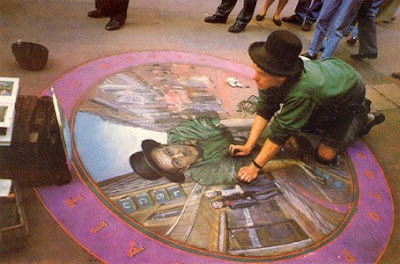 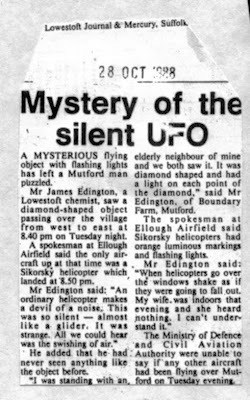 He also had a toy elephant appear which may sound incredible,but some times the unbelievable happens. 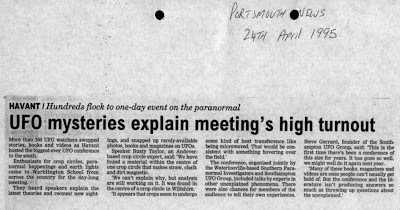 We should know as we have ourselves experienced the fall of a stone on more than one occasion and will be talking about this at the above lecture in September 2011. 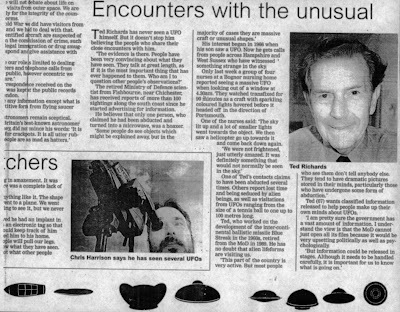 The fall of such objects is described as an apport which can involve a variety of objects, including coins but this is pleasure which I have never had although Don did have a bronze three pennny but appear. 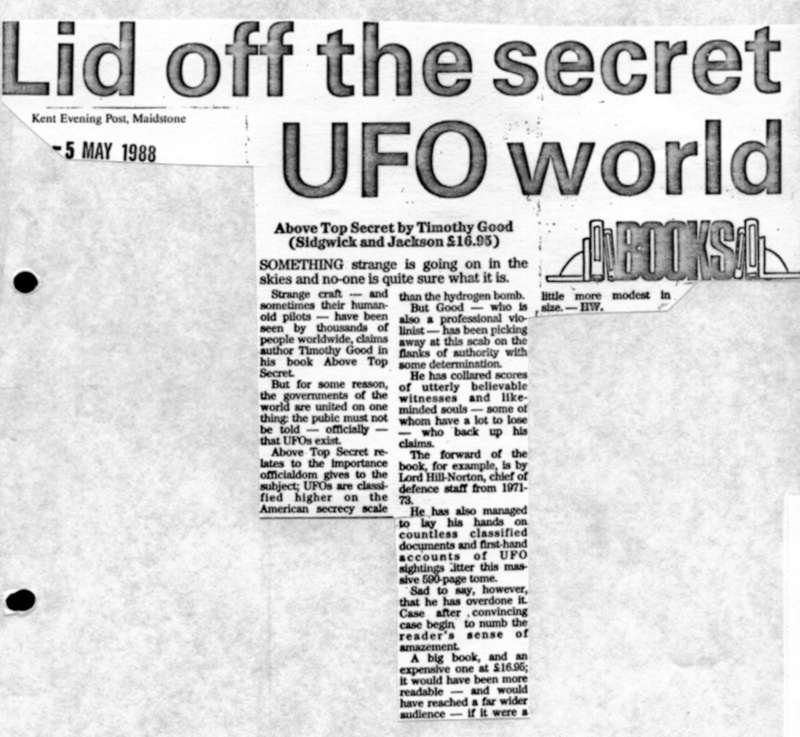 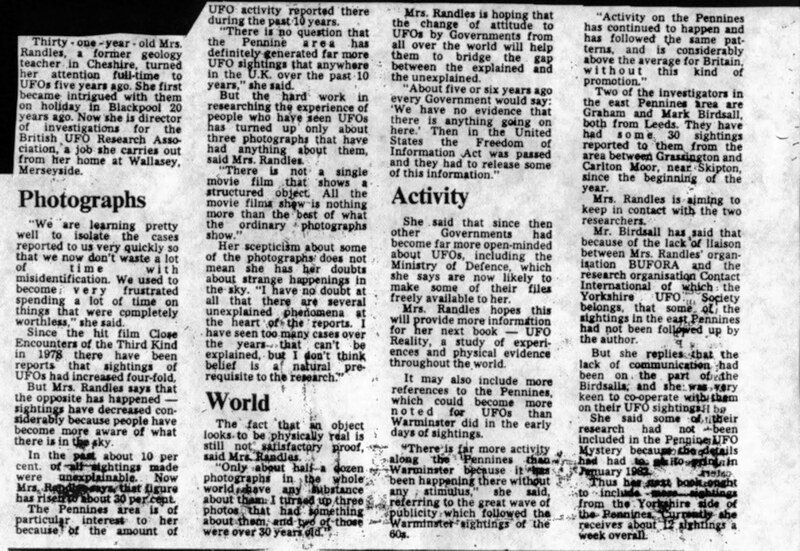 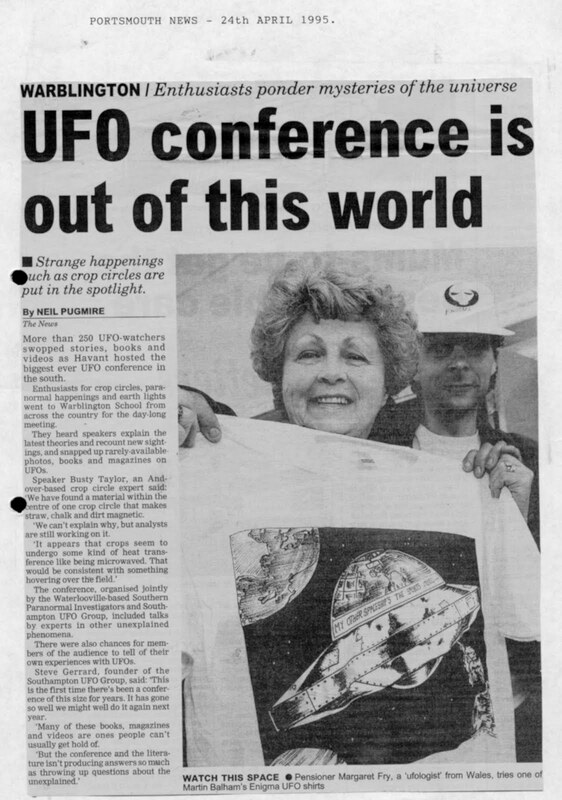 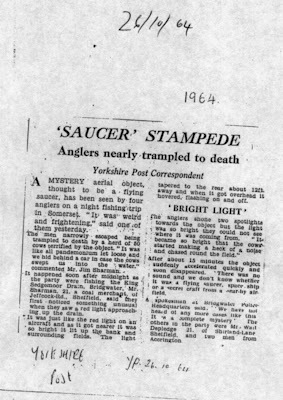 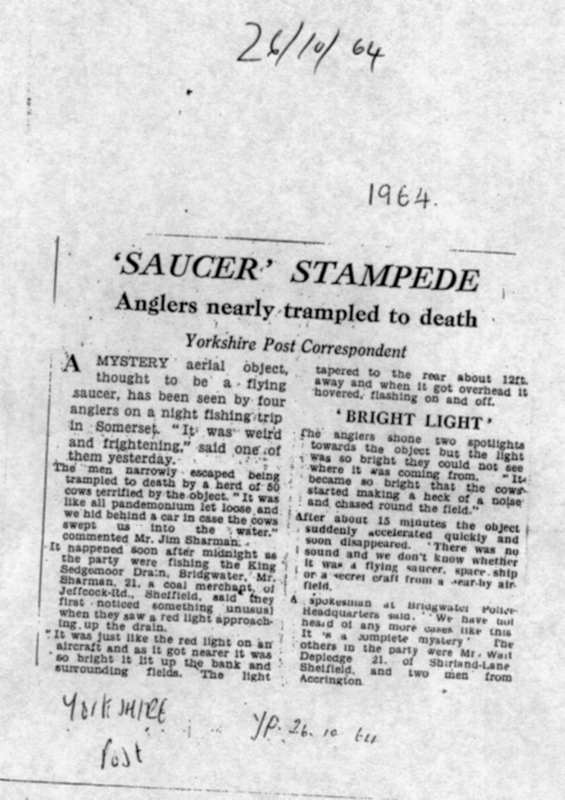 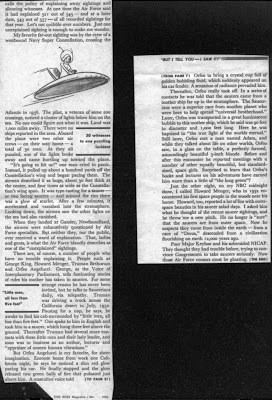 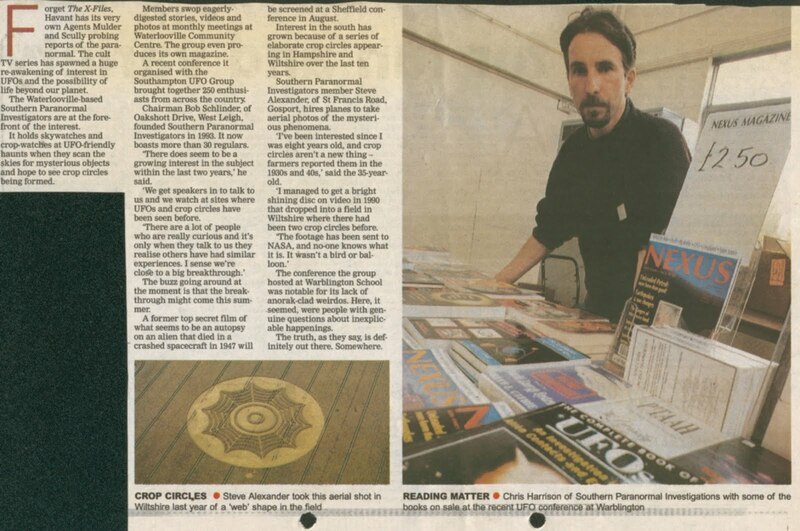 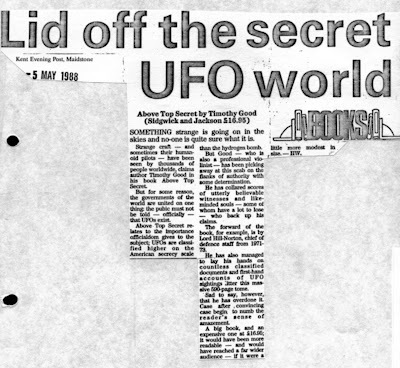 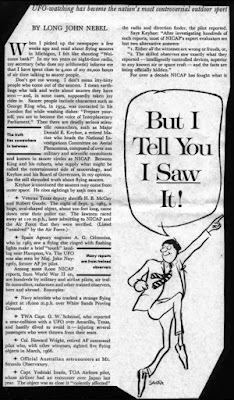 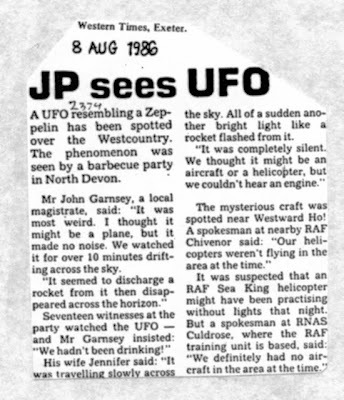 Spoke to Dennis Plunkett the long time head of the British Flying Saucer Bureau based in Bristol, he is a credit to UFO research and reminded me of the time many years ago when in the RAF about the notices warning of dire consequences about reporting UFOs -Hope Dennis returns to full health soon! Here is a photo of renown BBC Journalist Sara Falkland who used to live next door to us, she expressed an interest in interviewing us then the books were published, but of course we have never had any reply from a letter or emails sent to her! 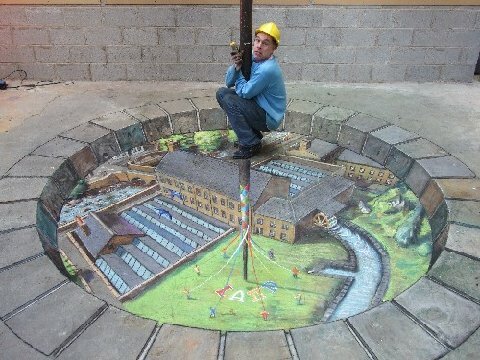 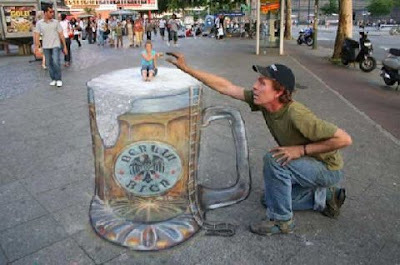 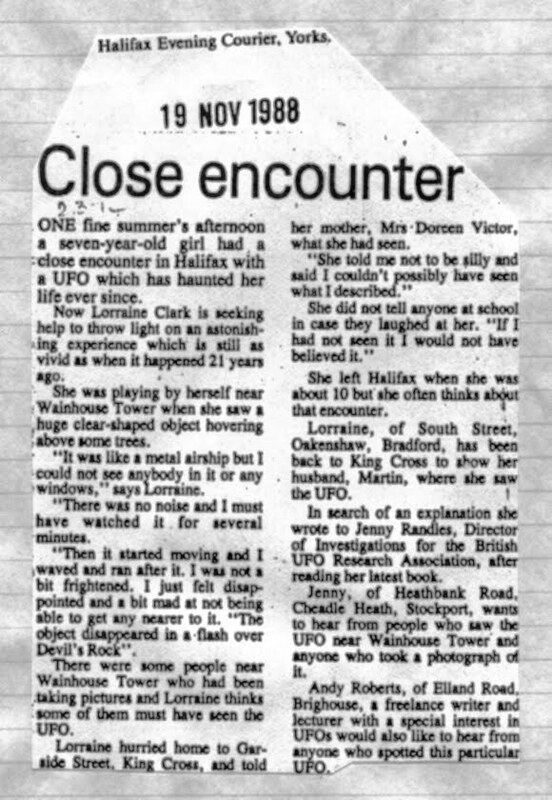 Maybe somone will see the photo and bring it to her attention? thanks goodness its more than two years! 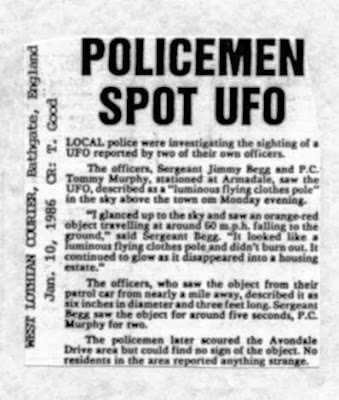 Abduction of motor vehicle ! 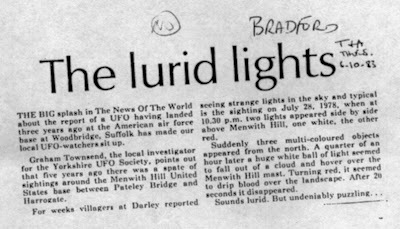 It is difficult what to make of this apparent very rare, almost unbelievable, report involving the removal of an abandoned vehicle alongside of the road at Farningham, Kent, at 9.00 pm. 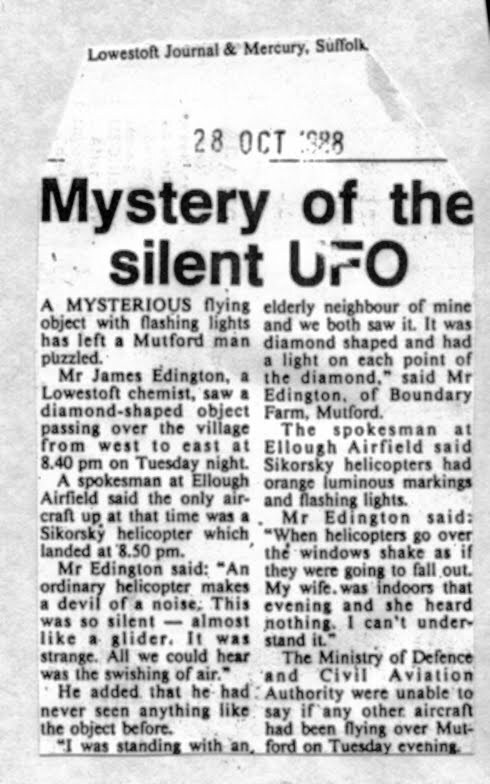 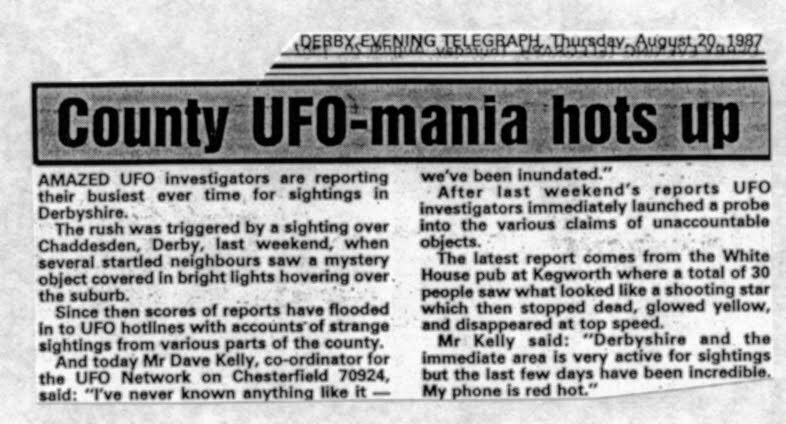 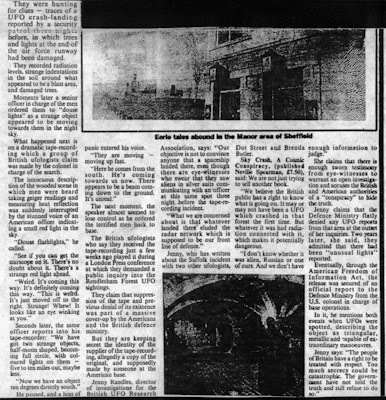 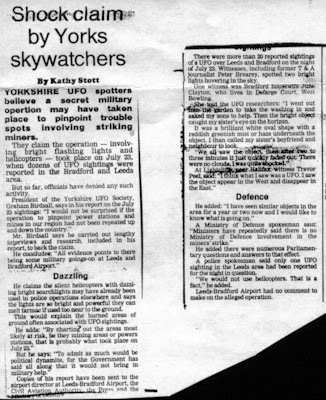 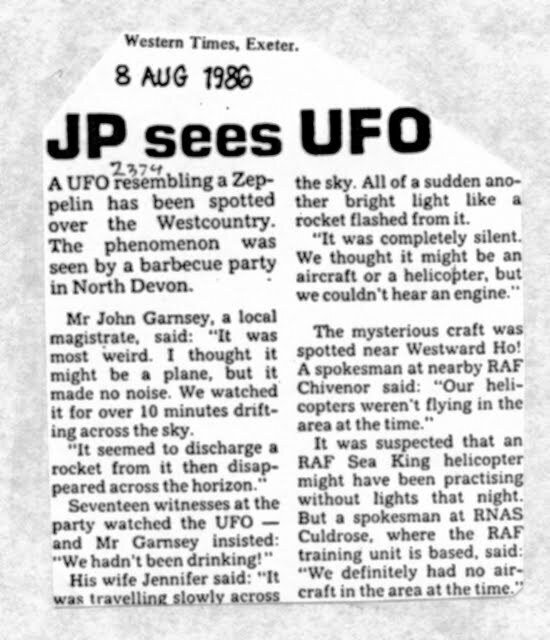 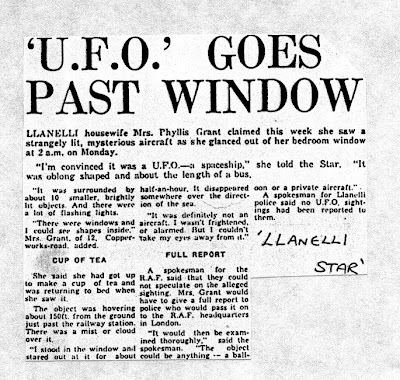 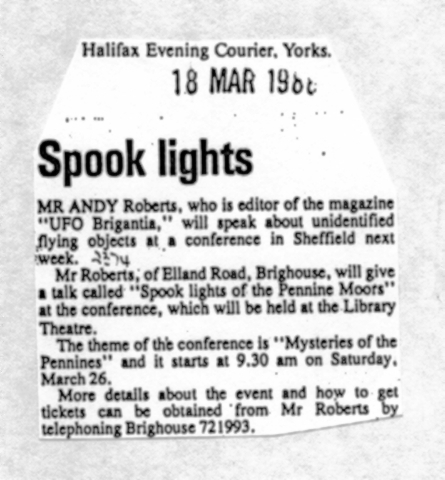 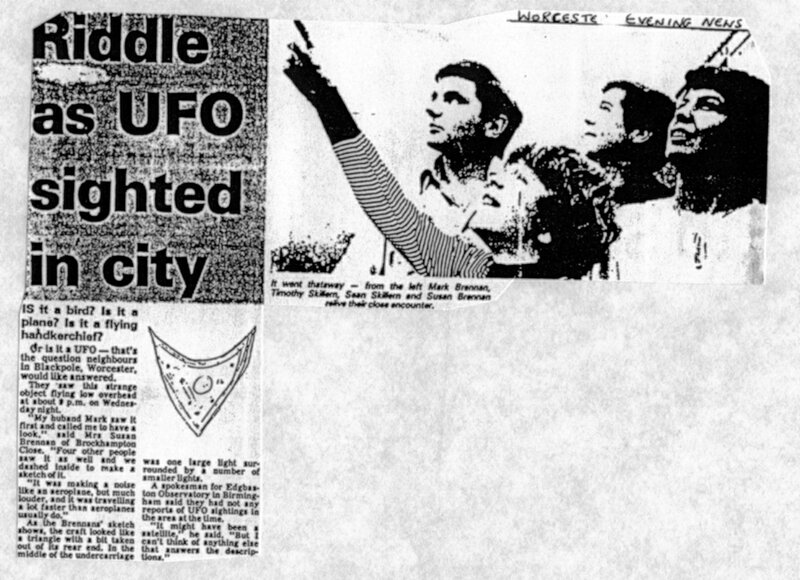 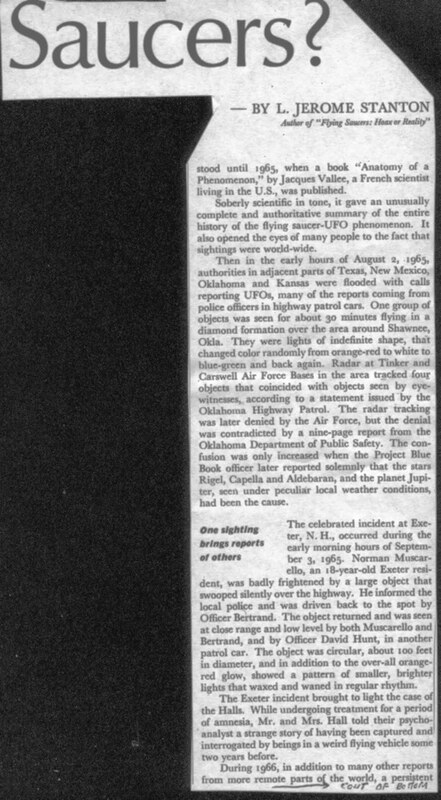 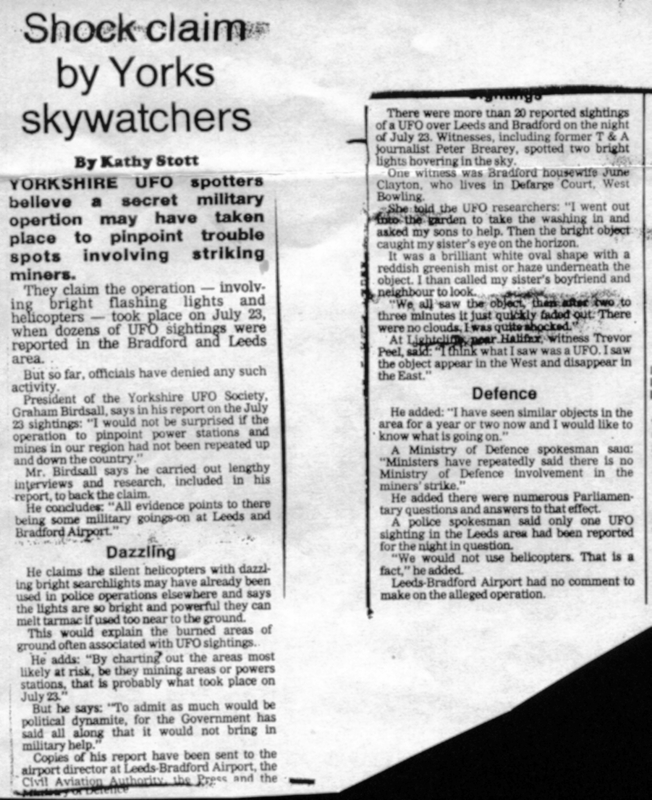 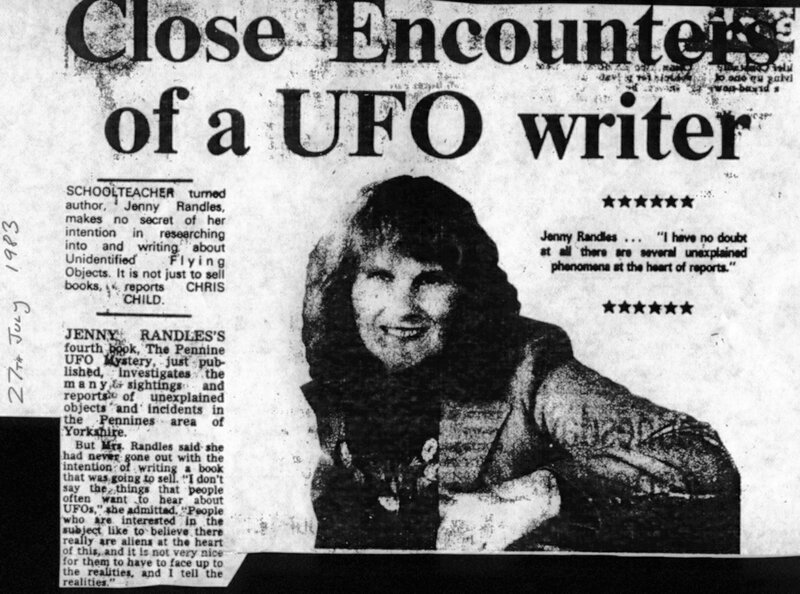 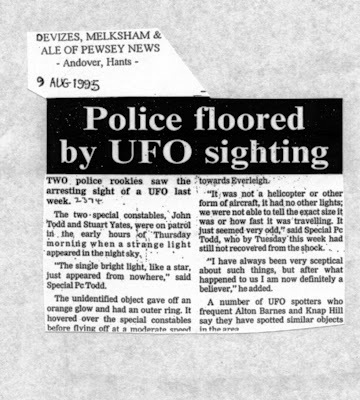 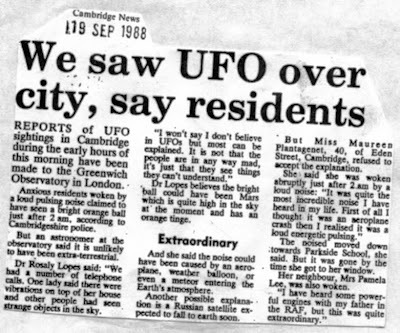 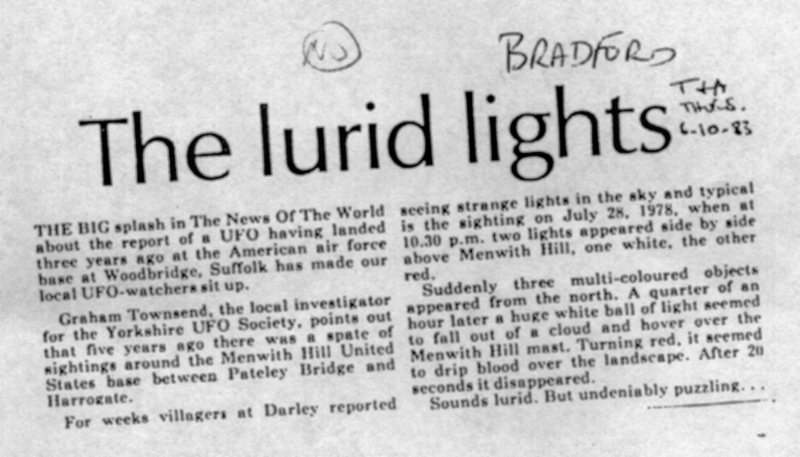 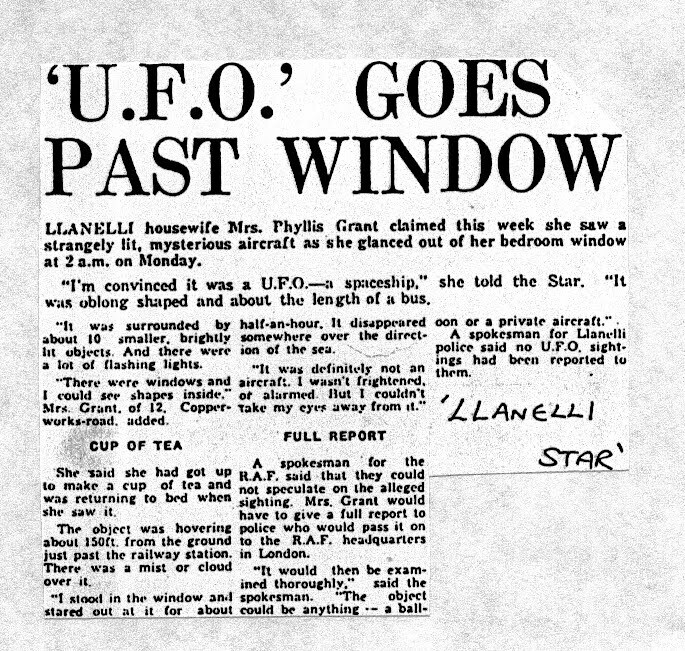 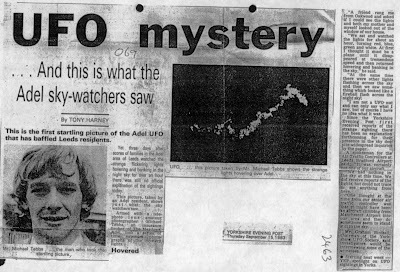 16th July 1978 (not by the Police but by a UFO!) - if it wasn’t for the fact that the Investigator was the well respected Margaret Fry, who was then living in Bexleyheath: “The man was motoring along the A2, just past Farningham, Kent, when he noticed a derelict car parked on the grass verge.Suddenly, a grey metallic silver cigar shaped object dropped from the sky and hovered over the vehicle. 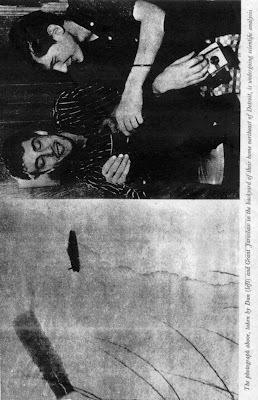 His car came to a halt and the driver felt paralysed.The abandoned car then rose upwards and was sucked through an opening in the object, which closed. 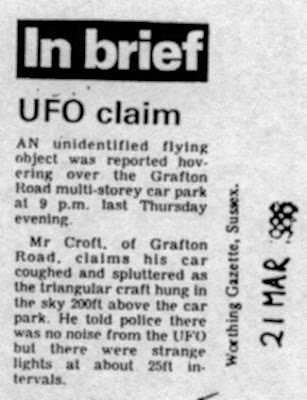 The object then flew away and out of sight.I reported the incident to the Police, at Bexleyheath, who seemed interested.I know the witness went back to the scene and was horrified to see traces of where the car had been on the grass. 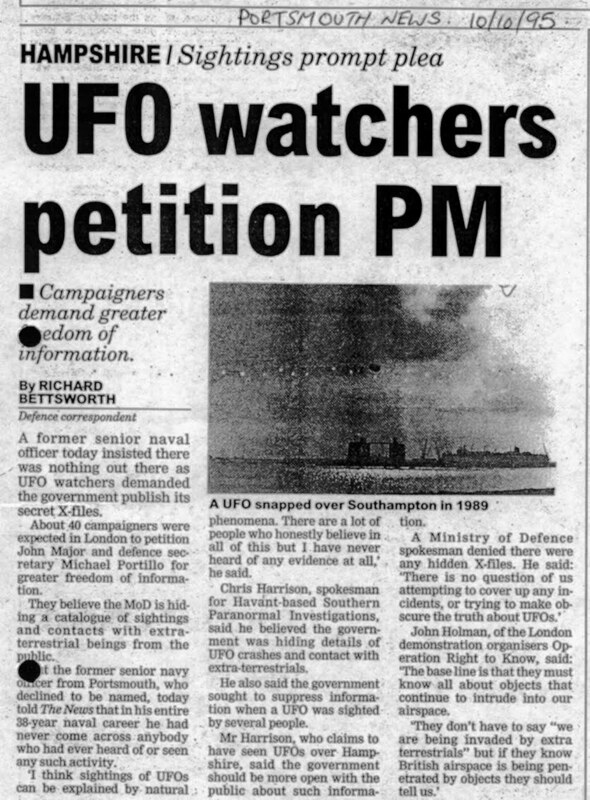 He refused to get involved any further, feeling that if they could do that to a car what about if there had been someone in it?” - Chilling words, if true. 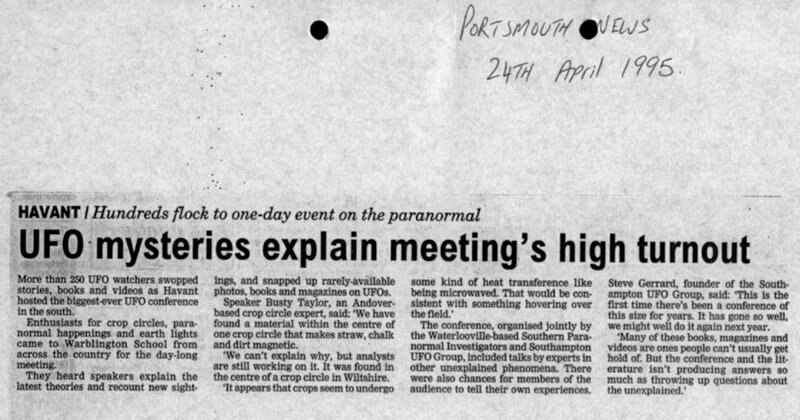 Not a great deal to write about today, I phoned Don Ramkin and had a chat with him, I also spoke to Matt Lyons about his forthcoming visit to Woodbridge Community Hall on the 10th of September 2011, to take part in an 'Evening of presentations and discussion promoting 'British UFO free speech for All' . I will of course be going as I am a guest speaker( press ganged rather than a volunteer!) 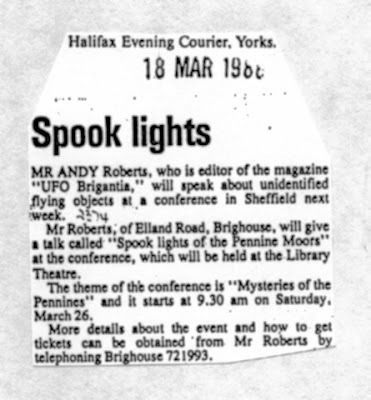 Still its a good place to meet up with old friends, and I shall look forward to speaking to Dot Street who is aparently also going, and of course Brenda Butler. 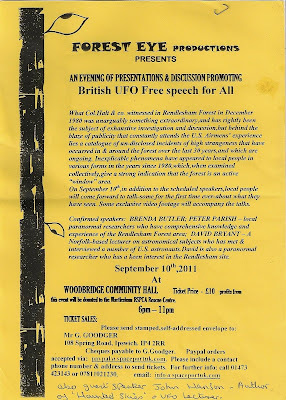 If any one wants a ticket they can contact Mr 'Gordy' Goodger on 01473 423143. 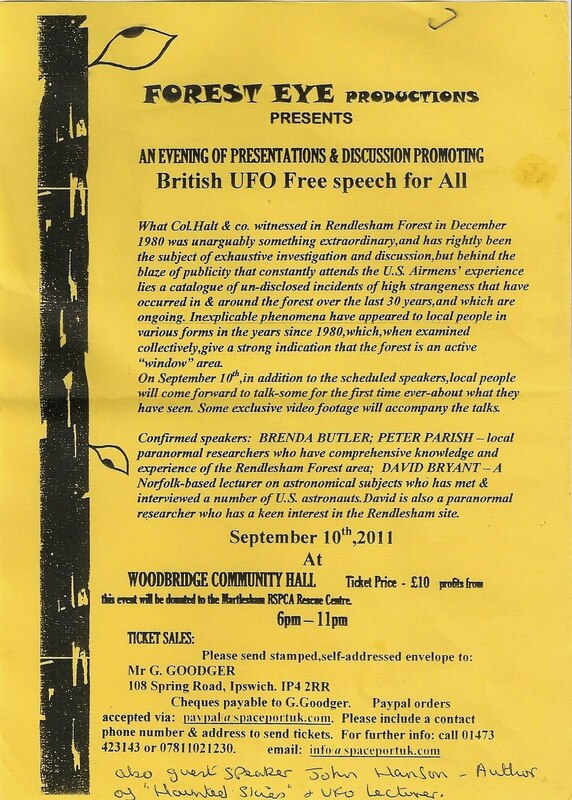 £10 per ticket. 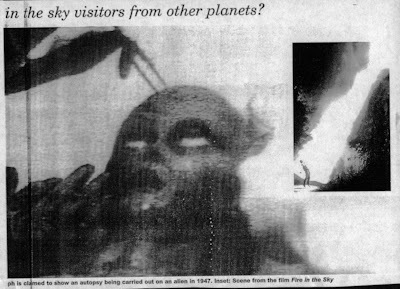 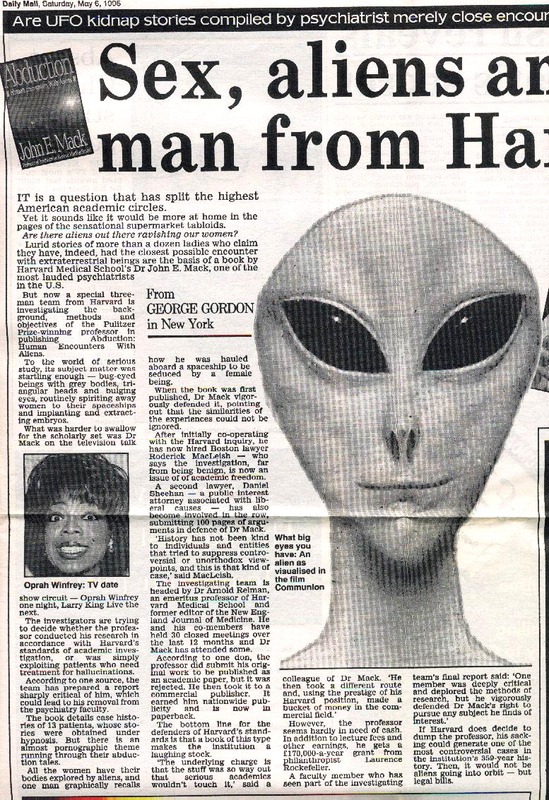 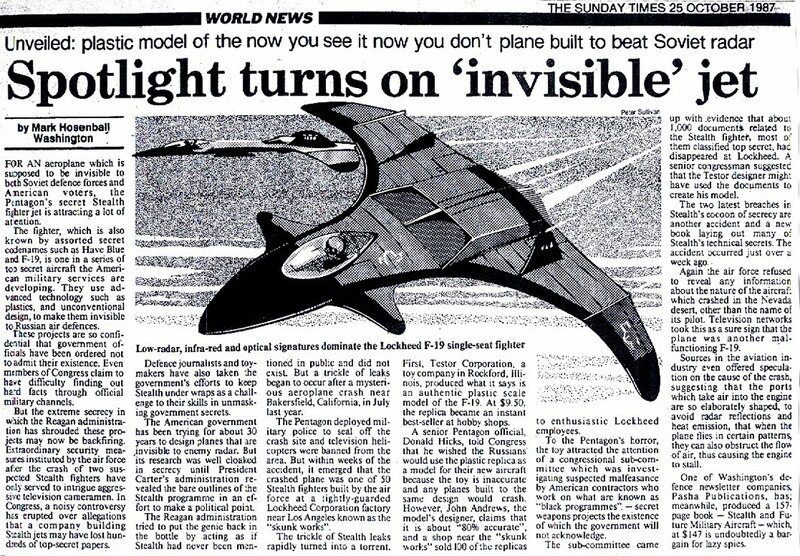 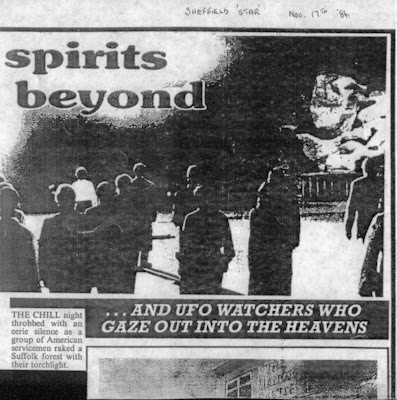 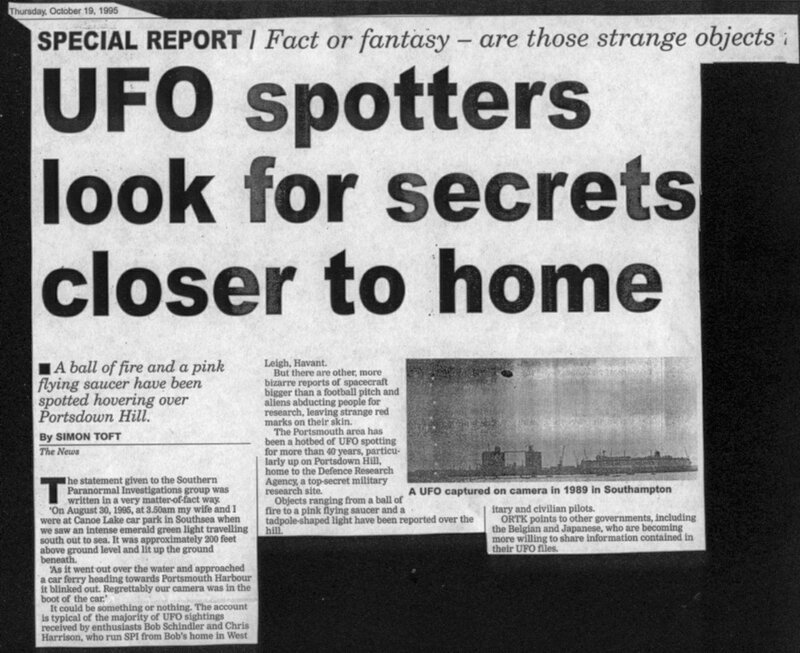 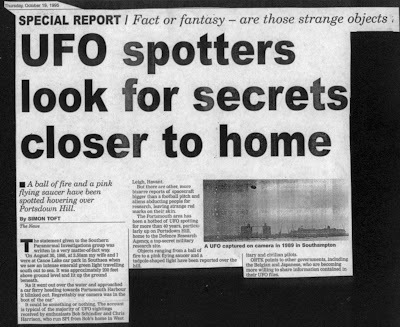 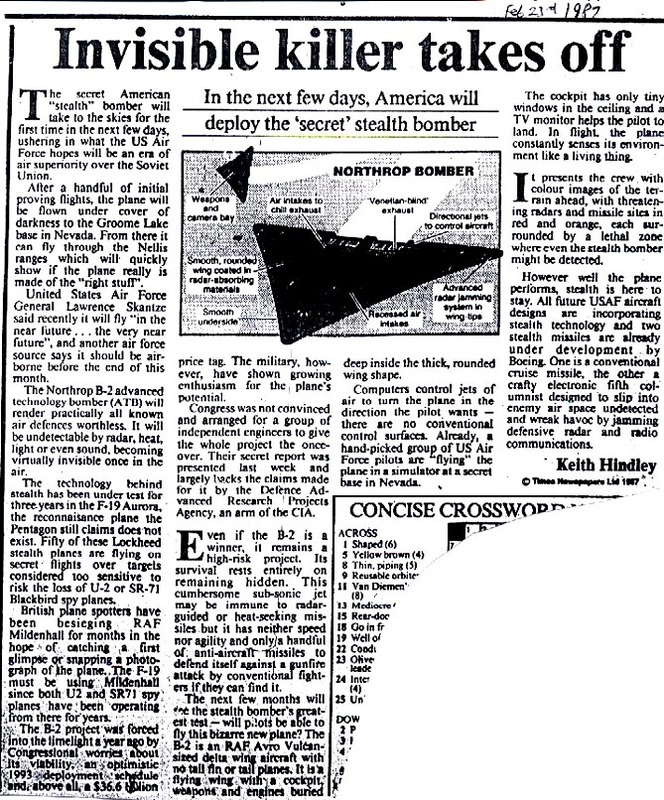 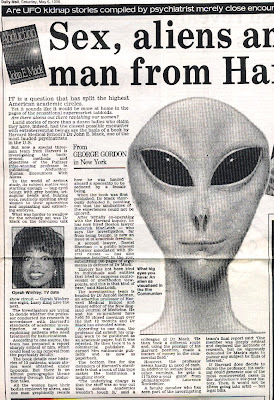 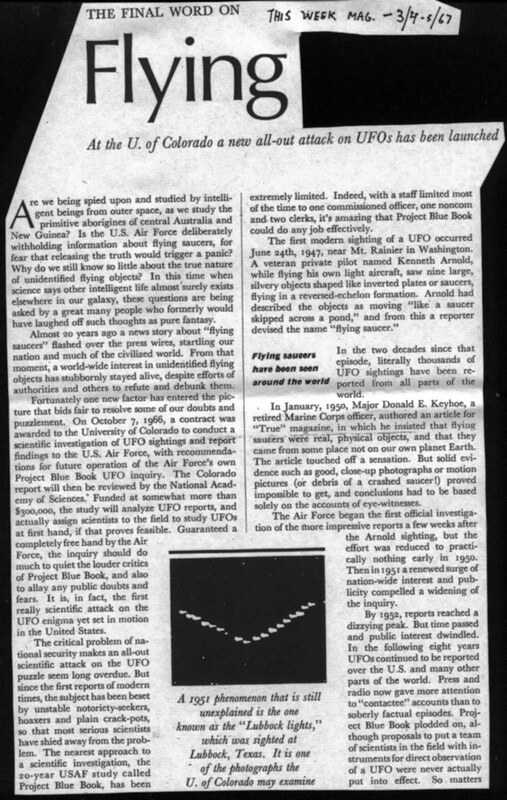 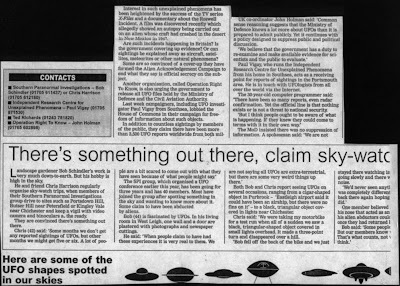 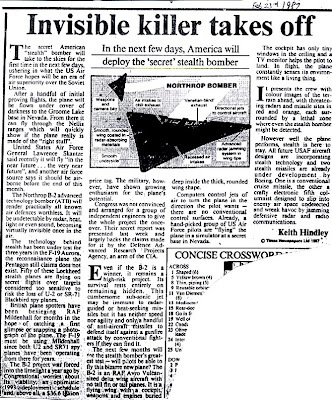 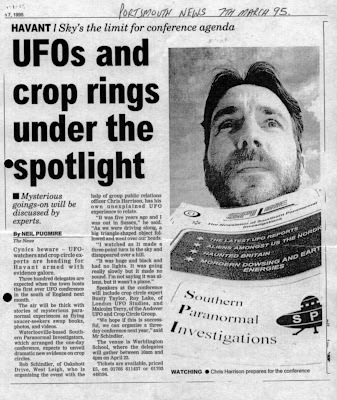 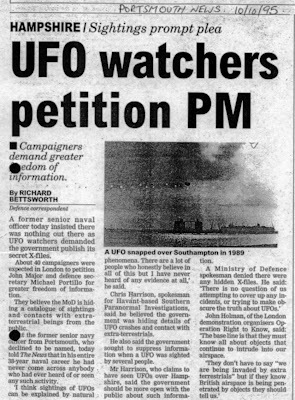 Paul Pittock was driving from Woodbridge to Melton, Suffolk, one evening in January 1995, when he saw a bright light hovering in the sky above the now closed RAF Woodbridge/Bentwaters Air base. Curious he stopped the car by the side of the road and watched with surprise as the ‘light’ began to move from side to side in the sky. 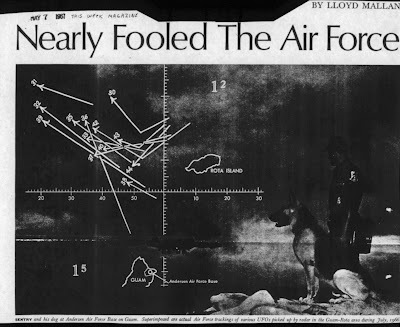 Rushing home he picked up his telescopic sight and accompanied by neighbour Richard Warnock drove back to the airbase just in time to see whatever it was drop down towards the flight line and disappear. 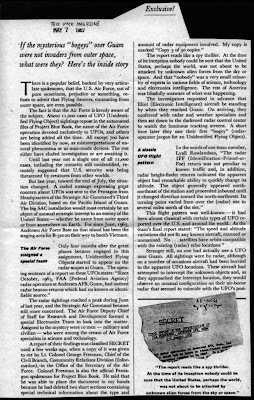 “As we stood by the entrance gate to the base, wondering what was going one, over thirty Military Vehicles drove up, they included a military ambulance and a larger white vehicle covered in aerials, after unlocking the gate drive then drove onto the Bent water’s airbase closed some 16months ago. 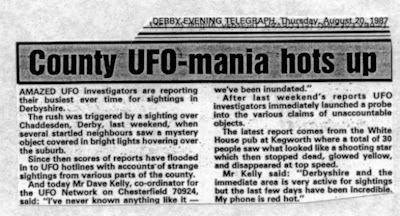 We had a welcome break on Sunday with a visit to my son Keith who lives at Belbroughton, a few miles from the Clent Hills.Keith's partner Mary a very pleasant and very intelligent woman who has just gained her Doctorate treated us to a glass of bubbly and a slice of her home made cake.So it was smiles all round and then a trip to the orchard. Here is one of their cats. 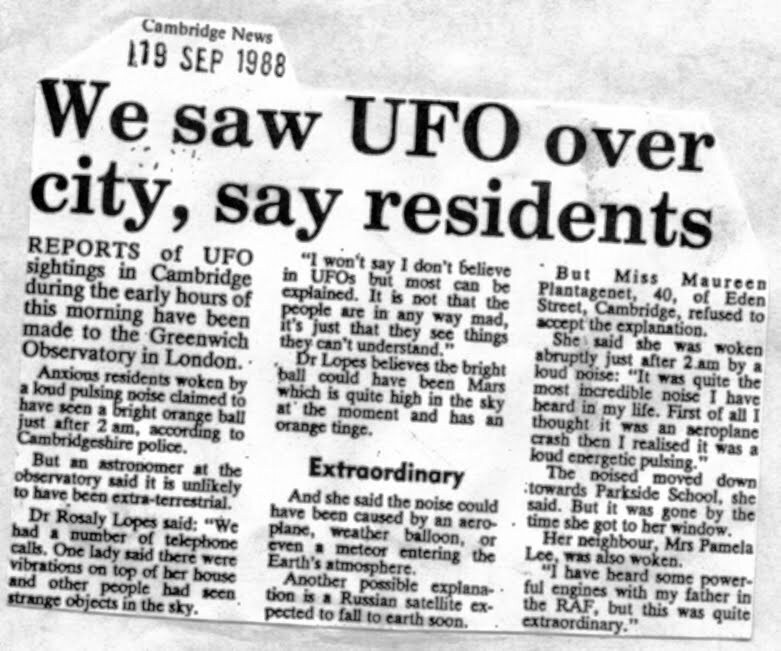 from the Mainecoon family. 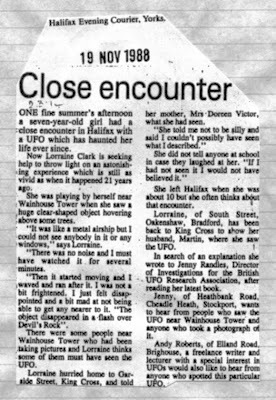 And here is Mary now Dr Mary Lewis well done Mary! 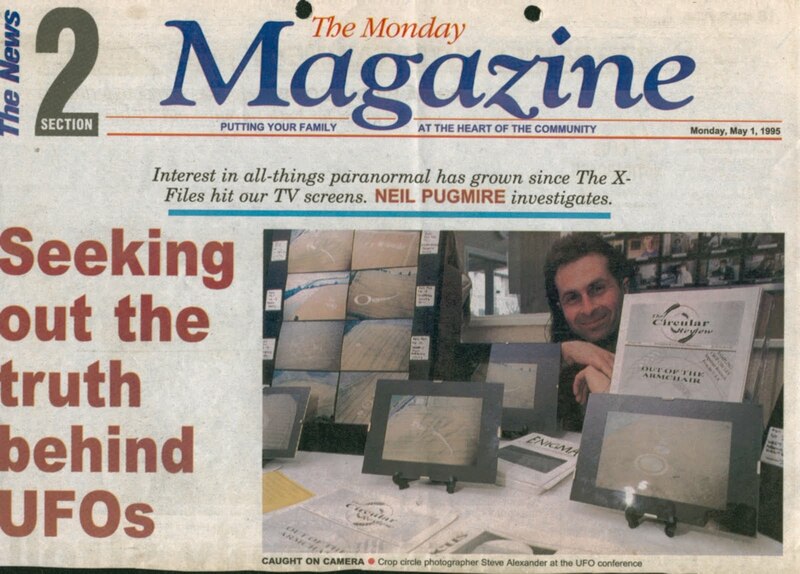 And here are the butterflies! 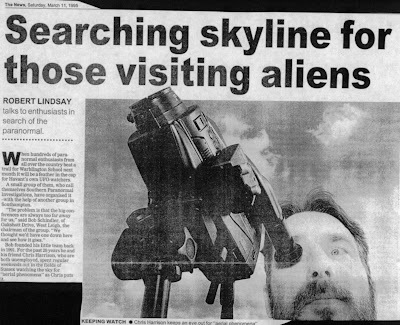 What an excellent day. Phone calls.....One from Brenda Butler justa general chit chat about rods and Orbs seen in the forest at Rendlesham, and Don Ramkin rang more chit chat about the Forest. Volume 3 is now down to 25 mistakes. 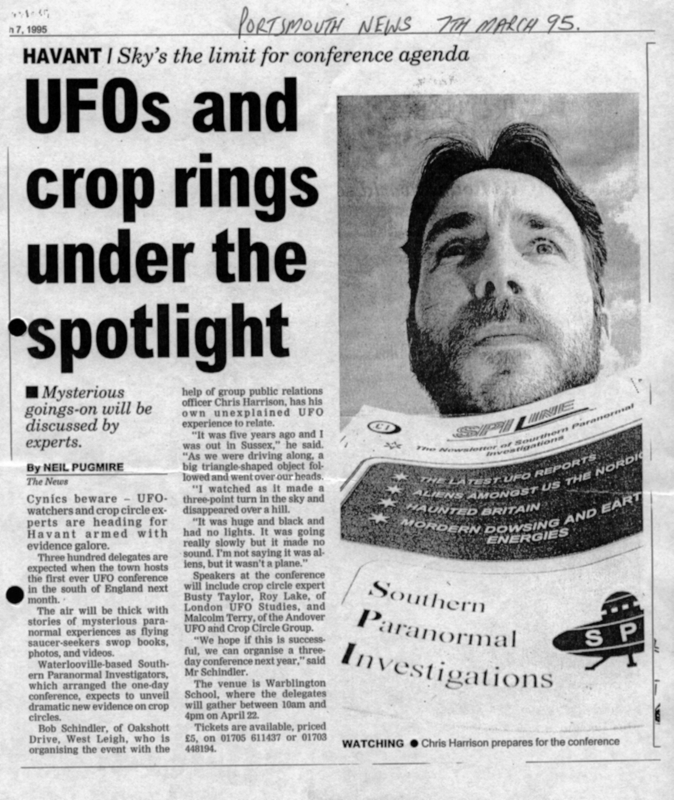 so as soon as I complete, I will upload the blog with Volume 3 cover, so you can see it for yourself in advance of any publication. There is still no sign of who is replacing Phil Mantle's job as editor whoever it is I wish them the best of luck...Haunted Skies is a (nice) headache to produce but editing Matrix that is one heck of a responsibilty. 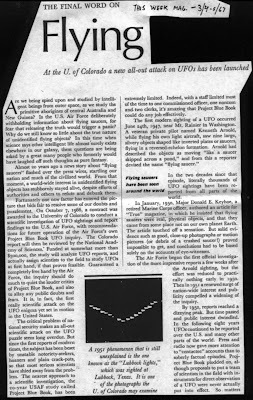 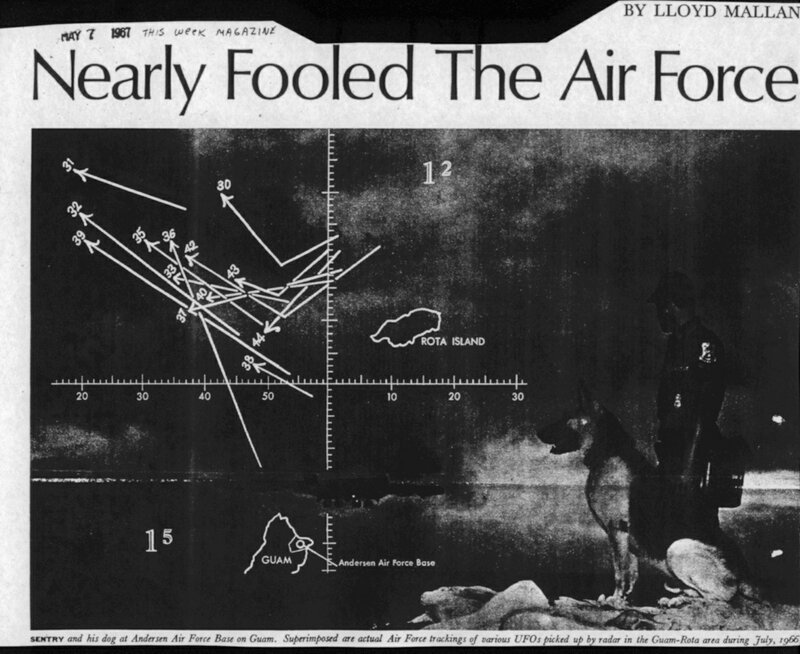 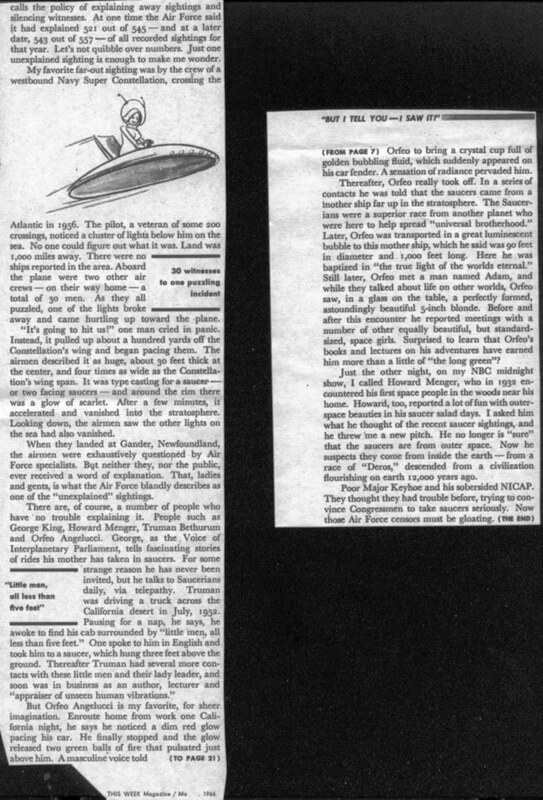 Ha Harold accepts he sought a rational and logical explanation for what he saw, such as a collapsed large balloon satellite of the 'Echo' type tumbling over and over in the sky, but felt this would not have explained the change of direction at least twice during the general drift of the object.